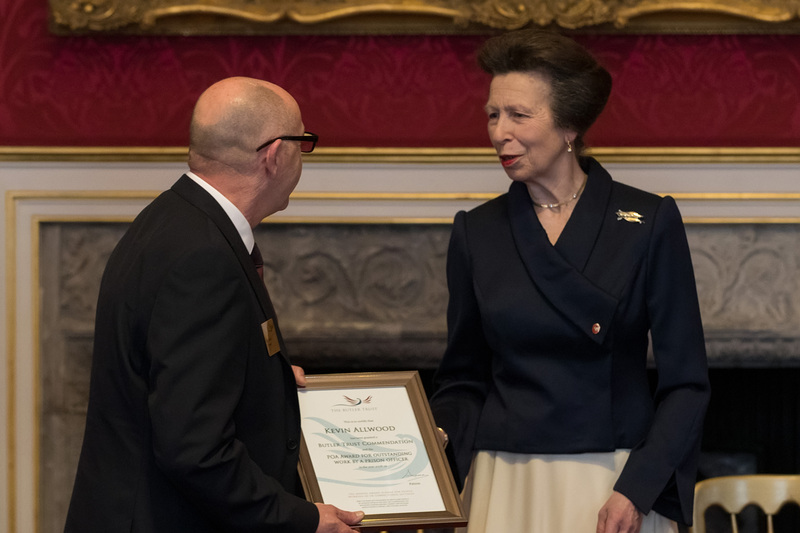 AWARD WINNER 2018-19: David Savage is a Governor at HMP Maghaberry. He wins an Award for the dedication, passion and courage he has shown on behalf of both NIPS and the wider community throughout his career, and in particular for his driving contribution to Maghaberry’s recent, widely-praised transformation. COMMENDEE 2018-19: Kevin is a Supervising Officer at HMP Grendon. 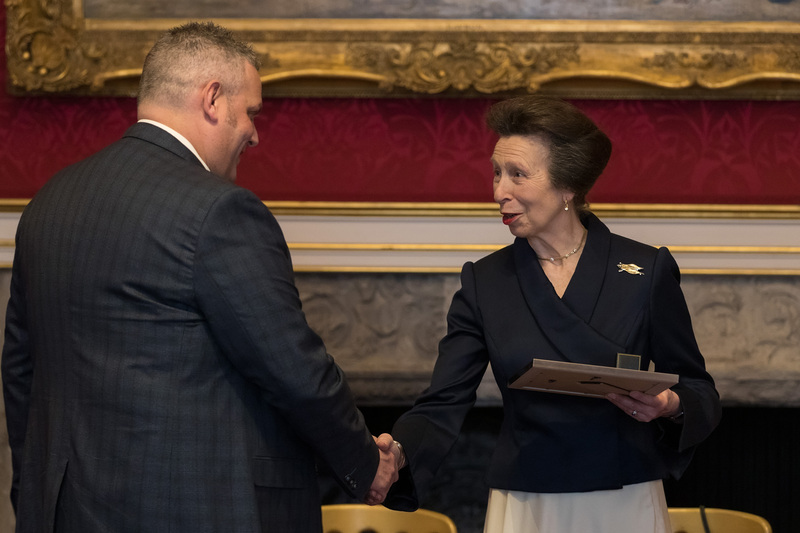 He is granted a Commendation for being an outstanding and caring role model for both colleagues and offenders, who is noted in particular for his calm and authoritative leadership in challenging situations. COMMENDEE 2018-19: Mush is a Programme Tutor at HMP & YOI Polmont. 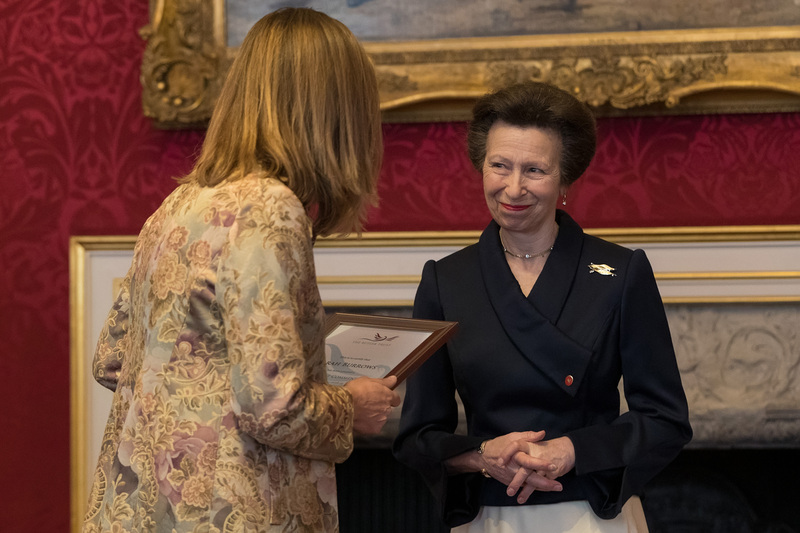 She receives a Commendation for the passion and dedication she brings to her work, and for her success in encouraging and nurturing a love of learning among some of the system’s most complex and challenging young people. COMMENDEE 2018-19: Emma is an Offender Supervisor at HMP & YOI Bronzefield. 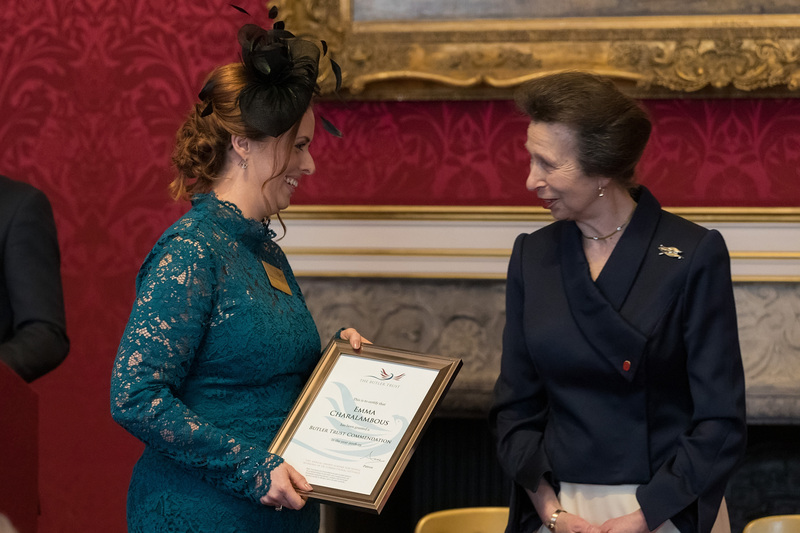 She receives a Commendation for the quality and humanity of her work with the women of Bronzefield, and for her dedication and passion in helping to promote a restorative justice culture across the prison.